An experimental ethnography directed by Efrain Rozas which lasted from 2003 to 2007. Peru is a country with 12 languages, and all of its ethnicities converge at Lima. 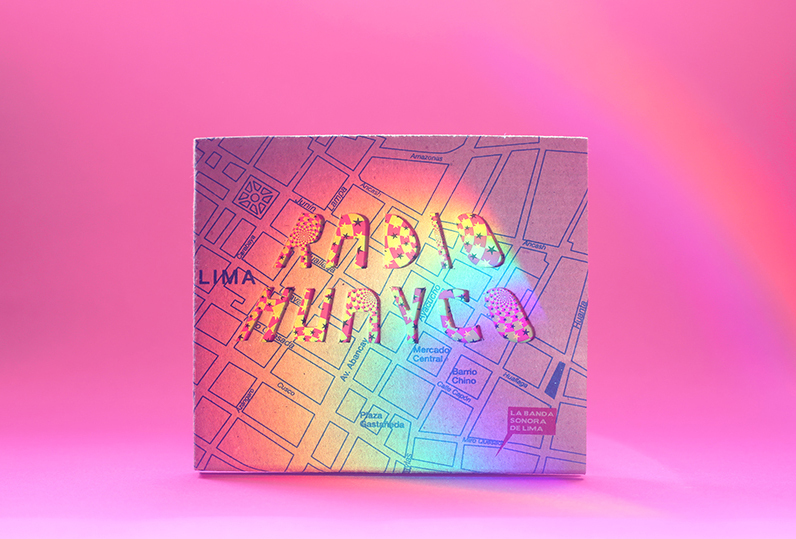 Radiohuayco was an attempt to capture the sound of that melting pot: Music, text, photo, made by a collective comprised by musicians, visual artist, social scientists, with afro-Peruvian, Andean, Amazonic and coastal backgrounds. The results were published as a multimedia document (Catholic University of Peru, Embassy of Spain 2007).